On the bottom of the Plantronics CS50 or Plantronics CS55 base unit there are 2 ports. One has an icon of a “Handset” and one has the icon of a “telephone”. 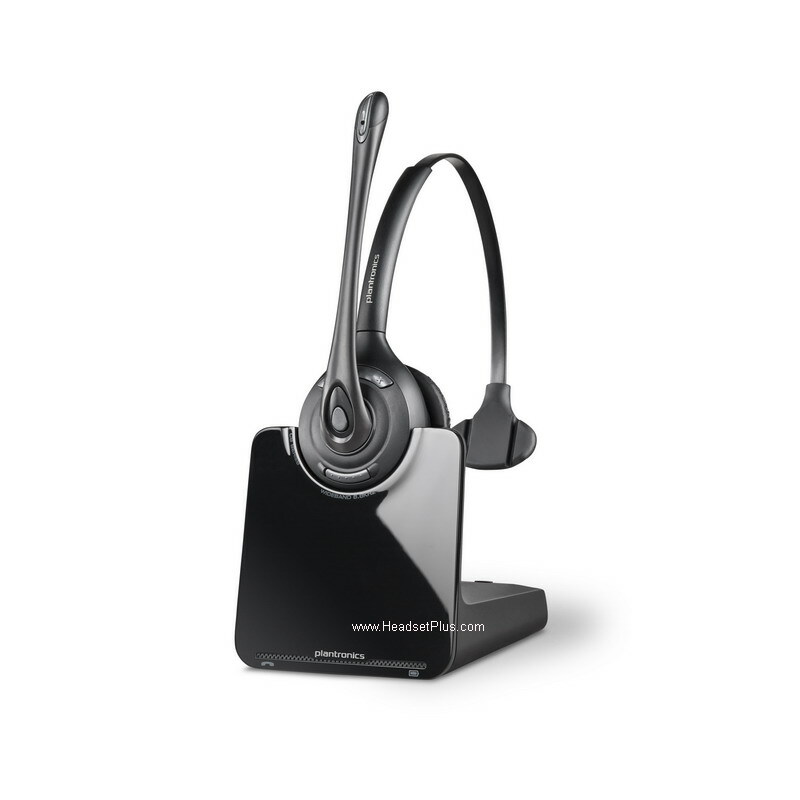 Unplug the “Handset” from the base of your existing telephone and plug it into the Plantronics CS50 base unit where it has the icon of the “Handset”. Then take the short cable that came with the CS50 and plug it into the port on the base of the CS50 where the icon of the “telephone” is, Then plug the other end into where your “Handset” was on your existing telephone. 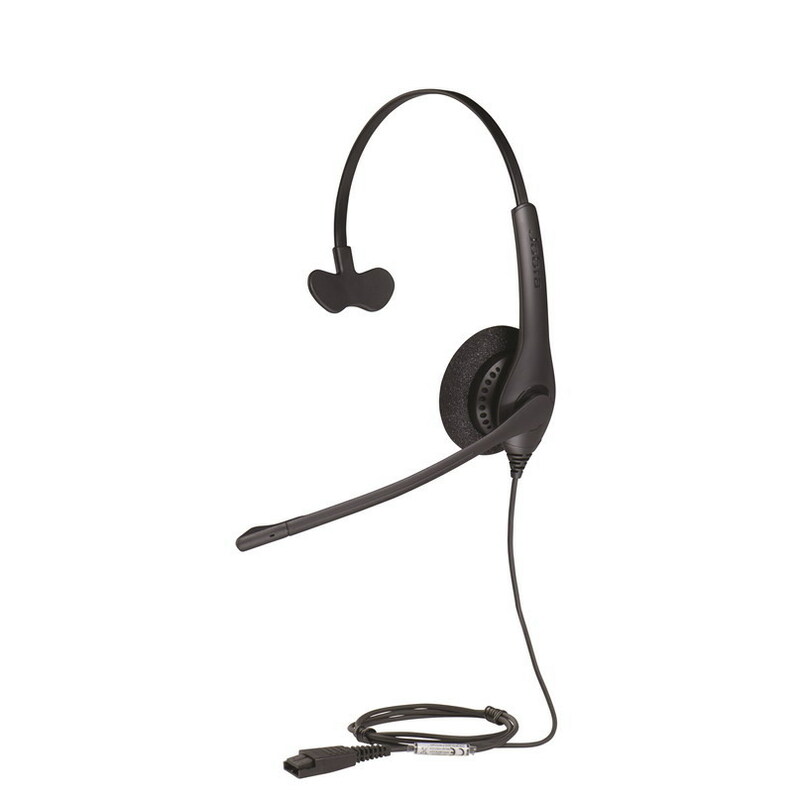 The Plantronics CS50 or Plantronics CS55 has both transmit (how you are heard) and Receive (how you hear) controls on the unit itself. The Master Transmit controls are the ABCD switch settings on the bottom of the base. A is the lowest and D is the highest setting. You can fine tune this setting with the Plus (+) and minus (-) buttons on the back of the base that are above and below the picture of the microphone. The Master Receive setting is on the back of the base (below the picture of the microphone) there is a 1234 switch 1 being the highest setting and 4 being the lowest setting. You can fine tune this setting by using the volume control on the headset itself. This is the rocker volume wheel on the back of the headset (opposite of the microphone). The headset volume control also doubles as a mute switch if you press it in, instead of rocking it back and forth. There are also configuration settings on the left hand side of the base. This is a dark grey dial with a 1234 on it. There are notches to the right of this dial. Whatever number is lined up with the notches it what setting you are on. This needs to be set to the clearest setting. 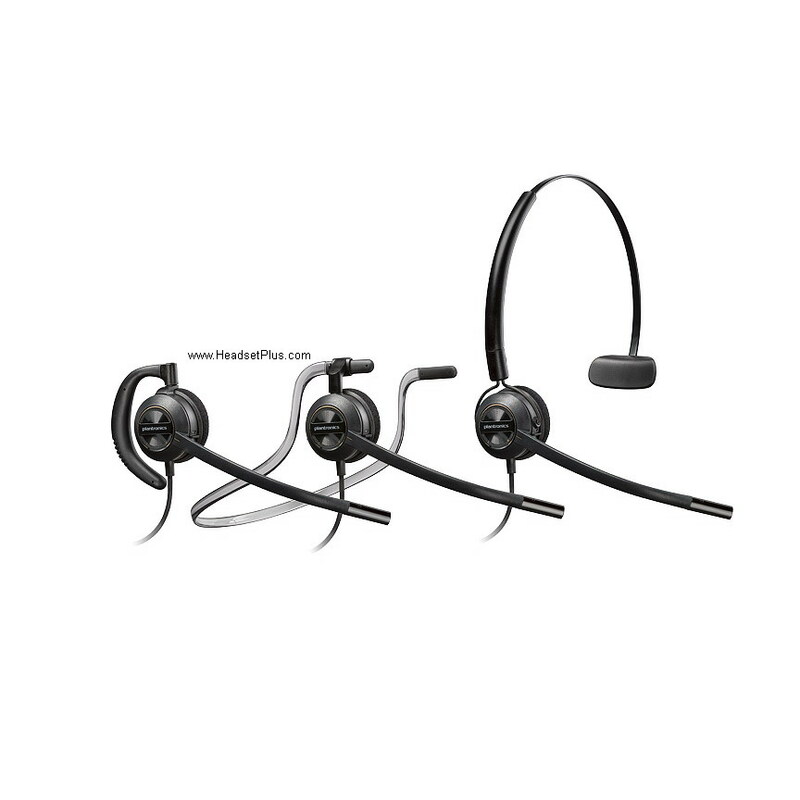 There is a silver button on the headset itself which is your “Talk button”. This is what you press to use the headset and or transfer the call from the headset back to the hand receiver. There is also a switch on the right hand side of the base which is your the IntelliStand feature. 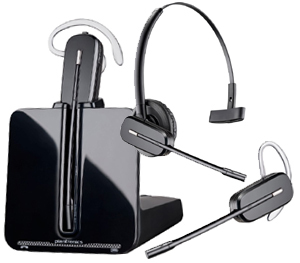 When the CS50 or CS55 is used in conjunction with the Plantronics HL10 handset lifter you can enable the IntelliStand feature. 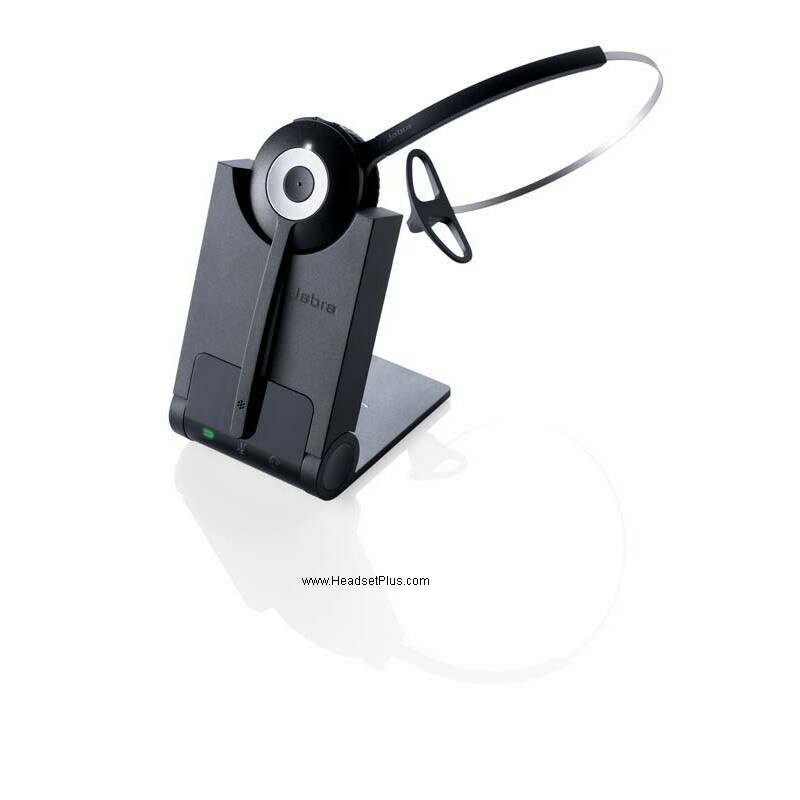 The IntelliStand feature senses when the headset has been removed or placed into the CS50 base unit which automatically activates the Handset Lifter and enabling headset/handset mode to answer or end the call. There is a switch towards the bottom on the right side of the base unit that will switch the IntelliStand feature On and Off. Make sure the AC Power is plugged into the wall and then you can adjust the configuration setting to the clearest setting. One beep every 10 seconds is caused by a low battery warning. Recharge the battery by returning it to the base charge cradle for one to three hours until charge light stays lit or quits blinking. Two beeps is an out of range warning. Move closer to the base unit. the talk button on the headset to answer the all. To recover from some fault conditions (refer to the Troubleshooting Section) you may need to perform a system reset. 1. 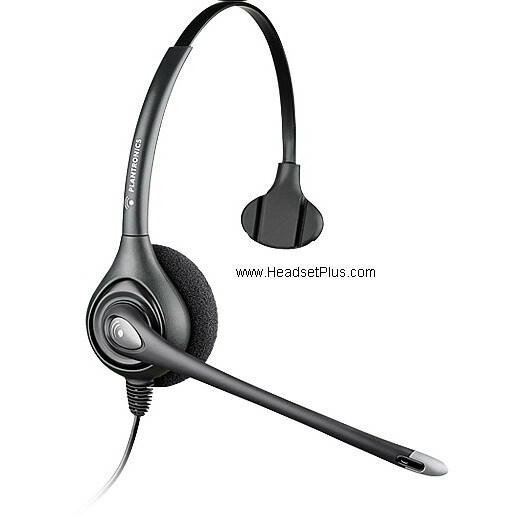 Press both the talk button (14) and the mute control button (15) on the headset for 5 seconds. 2. 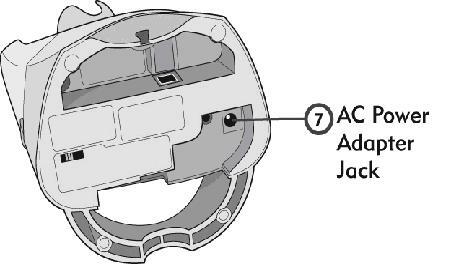 When the talk indicator light (17) on the headset blinks, release both buttons. 3. Press the talk button again. 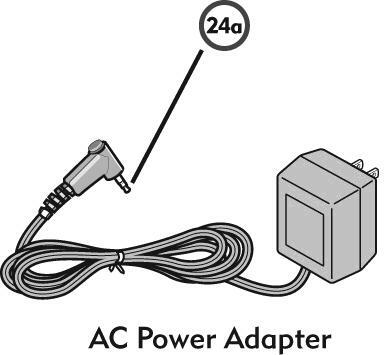 from the AC power adapter jack (7) for 5 seconds, then reconnect. The system reset operation is complete.